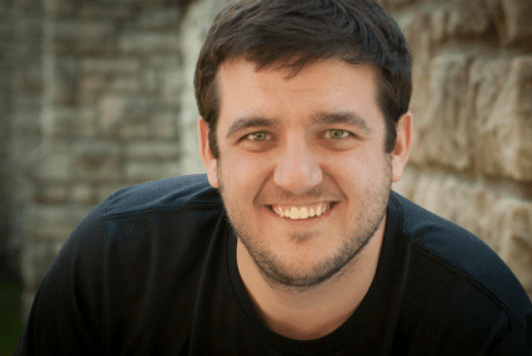 Paul Brandes is an associate pastor at Christ Community Church, Brookside, in Kansas City, Missouri. Promote a robust theology of work among your students. And right now, their work is school.